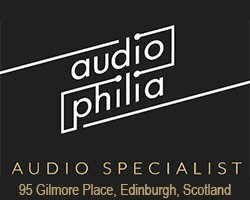 Elite Audio have announced that they are now the Exclusive Suppliers of Burson Audio for the UK & Ireland. 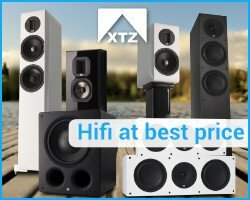 The Australian manufacturer becomes the 53rd brand to be offered by Elite Audio. 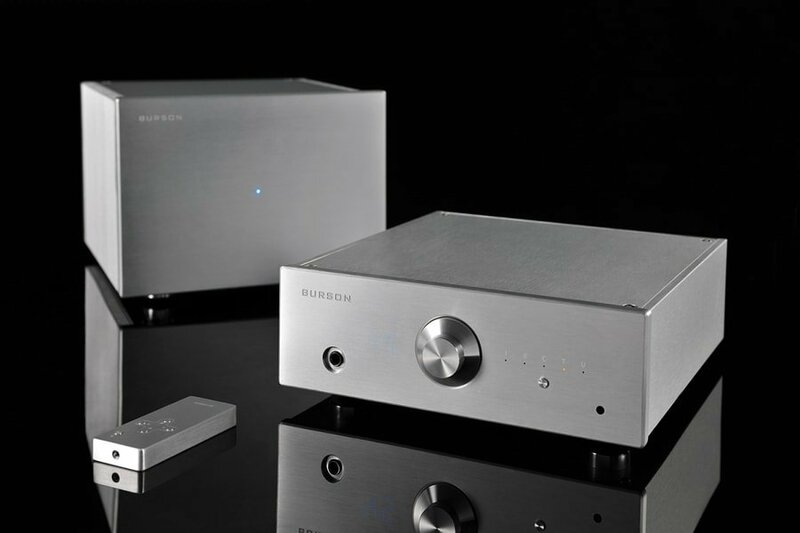 The Burson range has nine models available; including the Conductor Virtuoso V2+ pre amp/DAC/headphone amp (pictured here with the Timekeeper Virtuoso Power amp), all of which will be available from the Elite Audio website and showroom in Fife, Scotland. 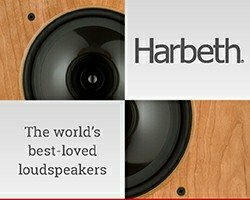 Burson say that “The new Conductor Virtuoso V2+ comes with superior sound and more power, setting a new benchmark in the reference class category. This is a major update from the Conductor Virtuoso V1. 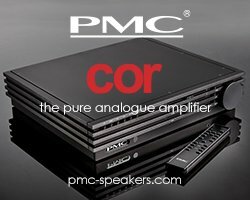 Thanks to a new high-density winding technique, the new power transformers that support the headphone amp and preamp section are able to output twice as much power as the Conductor Virtuoso V1”.